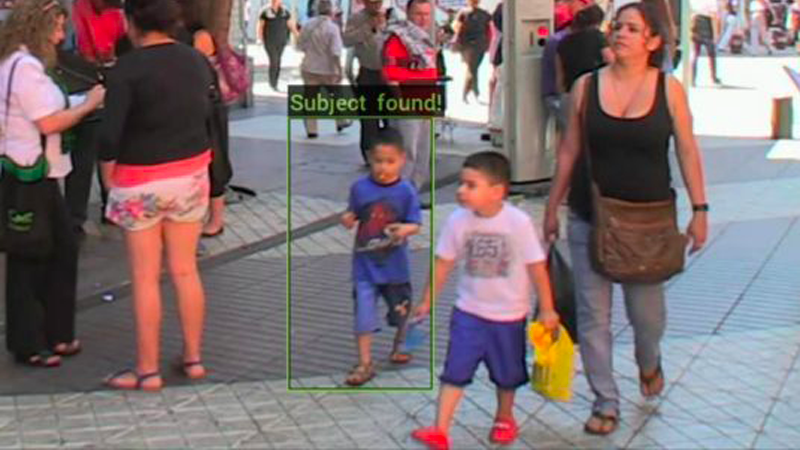 As co-founder Max Versace explained, Neurala will train its software to recognize objects worn by either the suspect or missing person, not find their face. Object recognition and face recognition both pose serious privacy concerns, but they aren’t the same. As Versace imagines, a parent could give officers a photo of their child. The AI is then trained to recognize the objects in the photo and an update is pushed to all CCTV and body cameras to flag those objects in real time. As Versace explained, Neurala would match objects in real time, requiring cops to have their cameras constantly on and scanning. That’s likely to give privacy experts pause, as they generally agree that cops should be required to (a) inform people when they’re being recorded, and (b) turn off the cameras when people ask. Most of the people recorded by always-on body cameras won’t be suspects of any crime, yet they will be filmed and analyzed—without their knowledge or consent.